Our new mission team to Senegal is preparing for the trip. 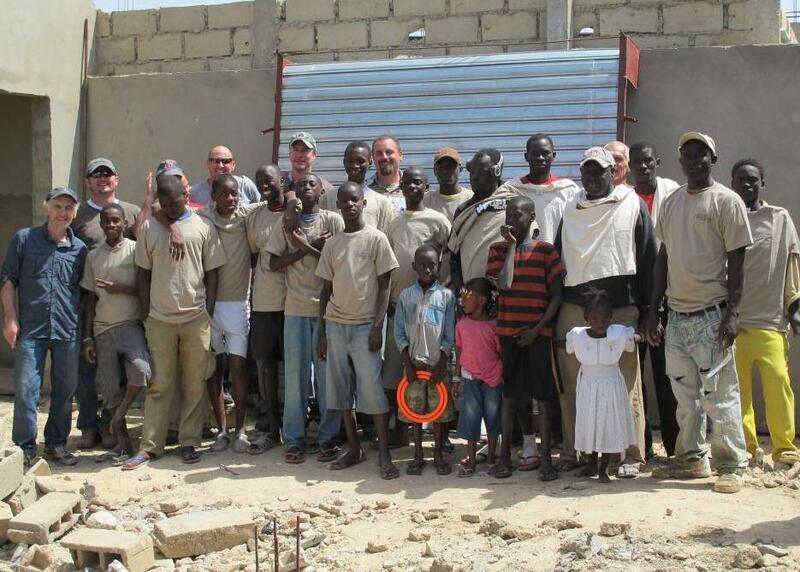 We’ll be in St. Louis, Senegal from January 18-27 to celebrate the grand opening of the vocational school that we helped build. In addition, we’ll be running a medical clinic to serve the poor in this community, as well as holding educational classes out of the vocational school. You can help by encouraging, donating to, and praying for this team. We are currently in need of several new or near new laptop computers which we will donate to the school. We are also in need of donations to help finance this trip. If you have a computer to donate please contact us HERE. If you can donate to the cause, please follow this LINK.